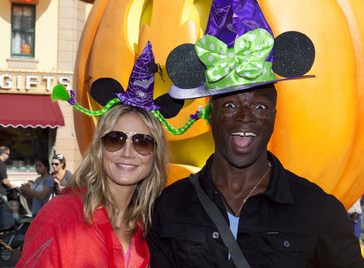 Are Heidi Klum And Seal Heading For Divorce? 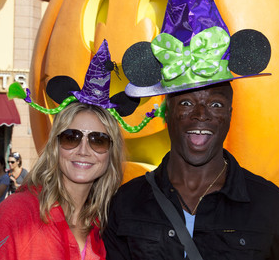 The marriage of Heidi Klum and Seal will end as they will apparently file divorce papers in L.A. County Superior Court early next week. German supermodel will indicate “irreconcilable differences” as the reason for their divorce. Heidi and Seal tied a knot on May 10, 2005. Meanwhile. the couple or their management haven’t commented on the issue.